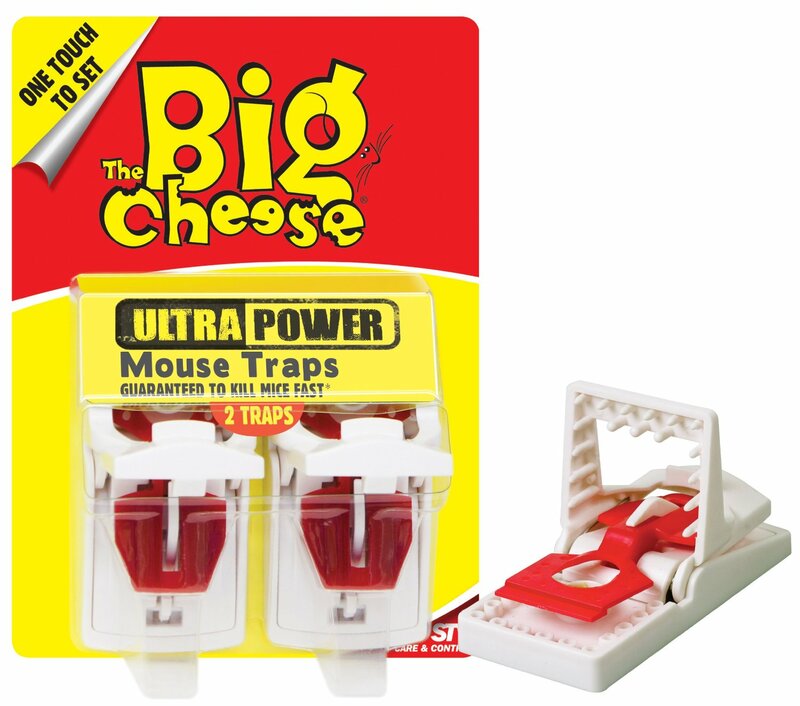 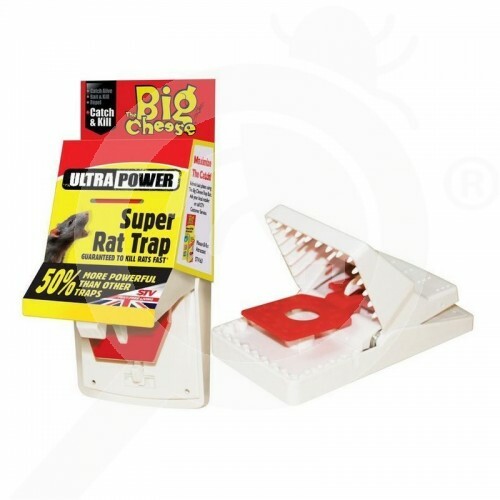 This mouse trap is perfect for use in the home or outside in sheds and chicken runs. 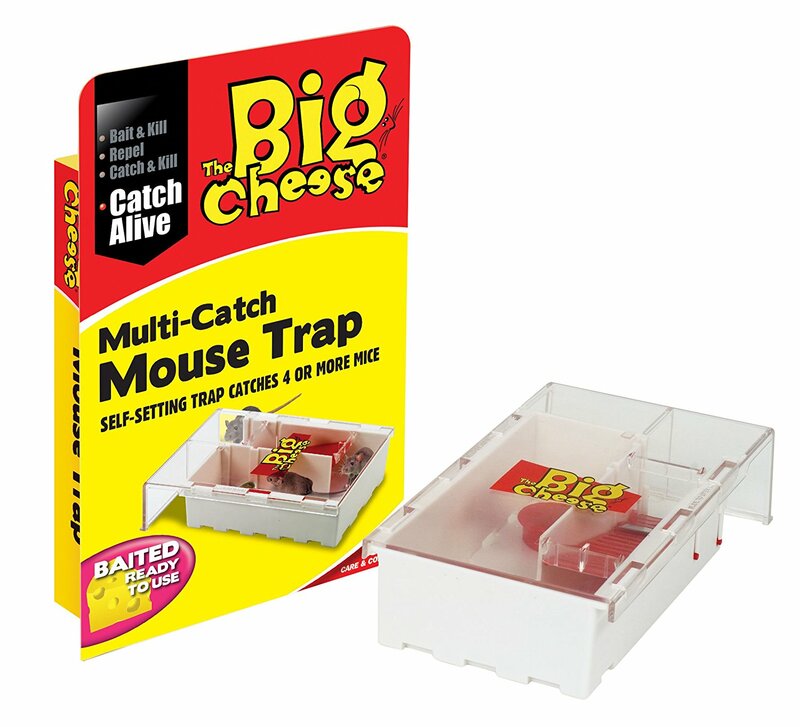 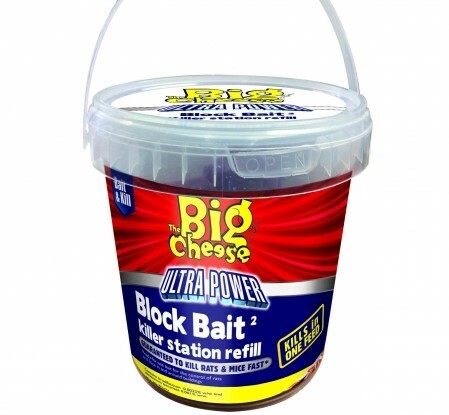 Pre-baited and ready to use, its plastic covering prevents pets or children from touching the trap. 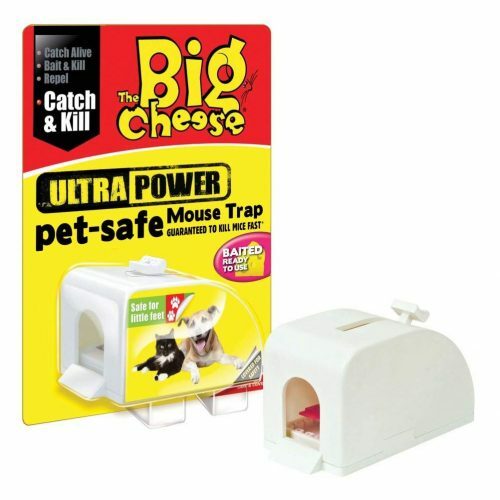 It also allows you to dispose of the mouse without touching it.